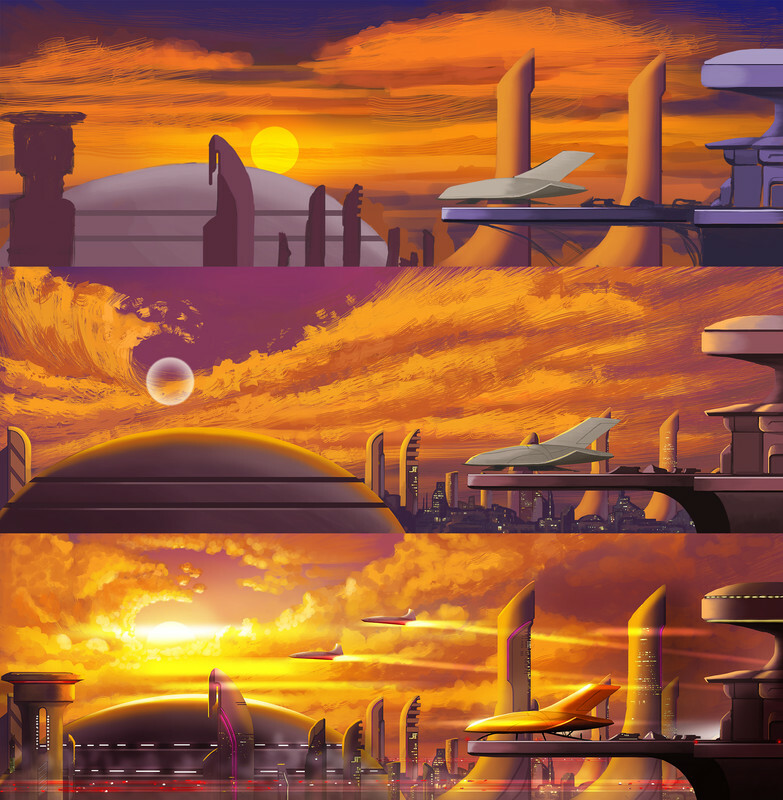 Nicholas is creating digital paintings, concepts, line art, step-by-steps, tutorials. Hi guys, my name is Nicholas and I'm digital artist from Ukraine. Currently, I'm working at freelance doing different commissions such as: environment paintings, concept art and concept designs for different games - from casual mobile to cardboard table games. Here I draw, post and then provide you with source files and step-by-steps. Thank You for reading this and spending your time with me.